For centuries tomatoes have been included in dishes all over the world.Tomatoes are eaten cold or hot, and can be added to foods in both it's raw and cooked forms. It is even commonly used as a drink. One debate that has been the cause of many arguments over the years is whether tomatoes are fruits are vegetables, well I am here to save your friendships. Tomatoes are fruits! In 1893, the US Supreme Court decided that the tomato is a vegetable based on the popular definition that classifies vegetables by their use. Tomatoes are typically eaten like a vegetable, so the court thought it was only fair to group with the vegetables. I wonder why this debate was so important it had to go to the supreme court? Inquiring minds want to know. Anyway, they are often percieved to be vegetables because their sugar content is so much lower than what we expect from a typical piece of fruit. 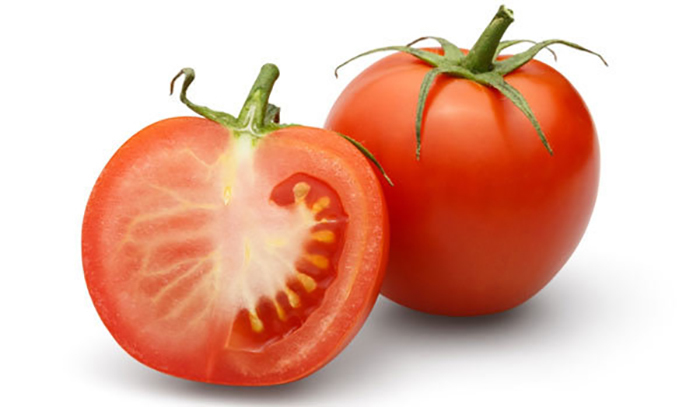 The species, Solanum Iycopersicum which is commonly known as the tomato plant, originated in Central and South America but did not become a common food item until it populated in Mexico. It is believed that the first ketchup recipe came about in the early 1700s because the first published recipe was published in 1732 by Richard Bradley. It was called "Ketchup in Paste"
One thing is for sure, tomatoes are multifaceted, and can be created a great variety of sauces. 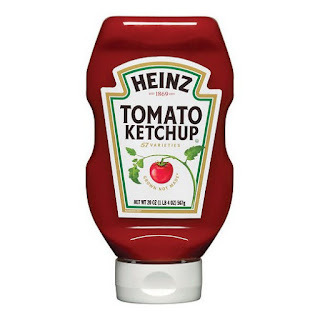 One of the most common being ketchup! Ketchup is one the basic sauces that is good on almost anything. I would dare to say that almost every refrigerator has at least a small bottle of ketchup. For a matter of fact, a recent study showed that 97% of all U.S. households do. 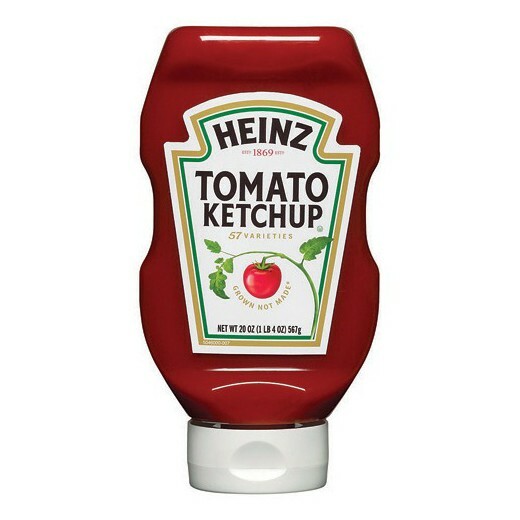 There are many types of ketchups such as:spicy ketchup, sweet chili ketcup, srirarcha ketchup, and the list goes on and on. We also use tomatoes for other things such as pizza sauce, spaghetti sauces, bbq sauces, salsas, etc. I think the number one food that is eaten with ketchup are french fries. Who doesn't love french fries and ketcup! What is your favorite thing to eat ketcup on? Leave me a comment below! Thanks for the comment. We love hearing from YOU!